The American moves one win away from a meeting with her sister in the third round. 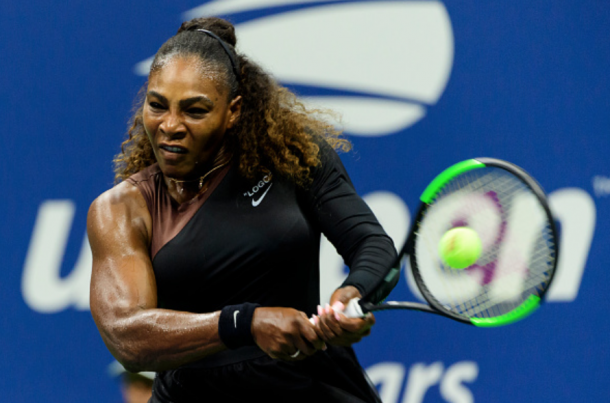 Serena Williams returned to the US Open for the first time since 2016 and looked dominant in her first-round match against Magda Linette. Serena opened up the first nightcap of Arthur Ashe Stadium and didn't miss a beat, winning 6-4, 6-0. She will meet Carina Witthöft of Germany next. 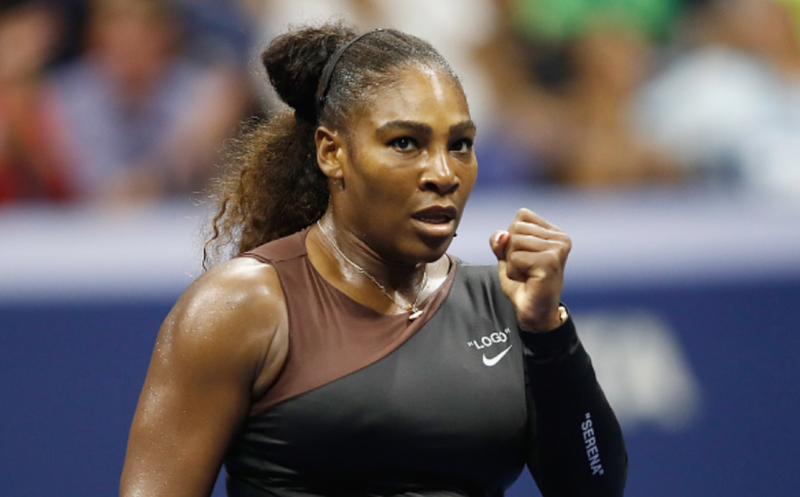 Serena used the first couple of games to just ease herself into the match and then found herself with a chance to break after a backhand winner at deuce. Linette responded with her own backhand winner as she held on for 2-1. While the American was cruising in her own service games, Linette, from Poland, had to battle to work to hold serve. Eventually, that would catch up to the 26-year-old as a couple of forehand winners set up double break point. A backhand unforced error from Linette gave the break to Serena and held for a 5-3 lead. The Pole cruised in her last service game of the set as Serena wanted to close it out serving. She did just that with a few unforced backhand errors coming off the racquet of Linette. It was a quick break to start the second set as more errors came off the racquet of the 26-year-old. She began to struggle with Serena's power, and the six-time champion in New York began to figure out the complex game of the Pole. Up 40-15, Serena made it a little more difficult on herself with a couple errors from herself before holding for a 2-0 lead. Serena's groundstrokes clicked for most of this match as the Pole just looked outmatched in the second set. Linette could not do much as she looked overwhelmed by the power of the former world number one. The American broke for the third time after using her backhand to draw the Pole out wide before hitting it down the line into the open court. Linette offered no resistance with Serena closing it out with three straight winners; two off the backhand wing and an ace to win the match. The American is feeling pretty good so far in New York and was happy to get through her first match. As for comparing herself over the past few months, she said, "Hmm... Right now I just feel like I'm on the road to getting better. I'm just going to be on that road till I get there." In terms of the match, Serena had this to say, "I thought it was a good match. It was a great first round match. Magda, she's such a fighter. She's a very hard worker. I've seen her at Patrick's academy a few times, so I kind of knew what to expect tonight. It was a little bit of a relief to know what to expect. I think overall I had a little shaky start, but I got into it. All right, I'm going to go to bed. Thank you. Good day."